Auschwitz-Birkenau is the most infamous of all Nazi camps and we commemorate Holocaust Memorial Day on 27 January, the date of its liberation by Soviet troops. Over 1.1 million people were murdered at this site, and over 90% of them were Jewish. Auschwitz was built in the suburbs of Oświęcim, a city in the south of Nazi-occupied Poland, and ‘Auschwitz’ is a Germanisation of this city name. It was a network of several camps, combining forced labour and extermination camps. Auschwitz I featured the infamous sign over the gate – ‘Arbeit Macht Frei’ (‘work will set you free’). This site was primarily made up of brick barracks and housed prisoners doing forced labour. Conditions were harsh and overcrowded, and prisoners were given meagre rations of food – many people starved to death. Auschwitz II is also known as Birkenau. This was where the majority of the killings took place, and where the crematoria were placed. Also on this site was a ‘Family Camp’ specifically for Roma and Sinti prisoners. 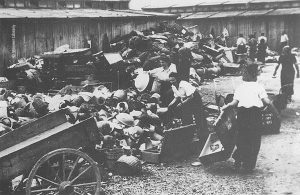 Auschwitz III, also called Monowitz-Buna, was an industrial complex of factories at which prisoners were used as slave labour. There were an additional 45 sub camps around these sites. In late summer 1941 the Nazis began experimenting with a new killing method – a poison gas called Zyklon B. As the war progressed, Auschwitz-Birkenau was selected by the Nazis as the main killing site for European Jews, because of its location and access to the rail network. From this point on increasingly larger poison gas chambers were constructed at the camp to kill people using Zyklon B. In 1942 Jews from across Europe began to be transported to Auschwitz-Birkenau. The peak of the slaughter occurred in 1944, when more than 400,000 Hungarian Jews were killed in just two months. Arrival in the camp started with a selection process – men, women and children were removed from the trains and had their valuables taken away. Men were separated from women and children. A Nazi physician would quickly assess whether each person was healthy enough to use for forced labour, and based on this visual inspection, individuals were sent to the camps or to the gas chambers. The disabled, elderly, pregnant women, babies, young children or the sick stood little chance of surviving this selection. Those who were selected for death were led to the gas chambers, and, in order to prevent panic, some victims were told they were going to the showers to remove the lice from their bodies. They were made to hand over any remaining valuables and remove all of their clothes. After being ushered into the gas chambers, the doors would be shut and bolted. The poison took up to 20 minutes to kill those in the chambers. Camp prisoners were then forced by the SS guards to remove the corpses from the chambers and to remove hair, gold teeth and fillings. The corpses were then burned in crematoria. Prisoners selected for forced labour had their clothes and belongings taken away, they were showered and had their heads shaved. They were given a striped uniform to wear and tattooed with an identification number. Prisoners were also classified with coloured triangles on their uniforms, so Nazi officials could know if they were Jewish, Roma, homosexuals, asocials, political prisoners etc. Life expectancy for forced labourers in Auschwitz was less than six months, due to starvation, disease and long days of hard physical work. 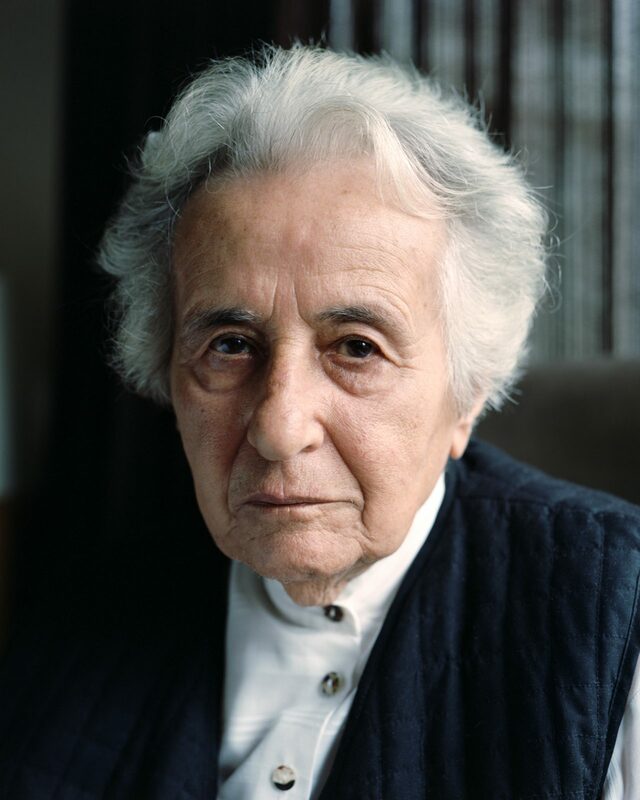 Anita Lasker-Wallfisch played the cello in the orchestra at Auschwitz, surviving for nearly a year. Here she describes her wartime experiences, surviving the Holocaust, and being liberated from the horrendous conditions at Bergen-Belsen. 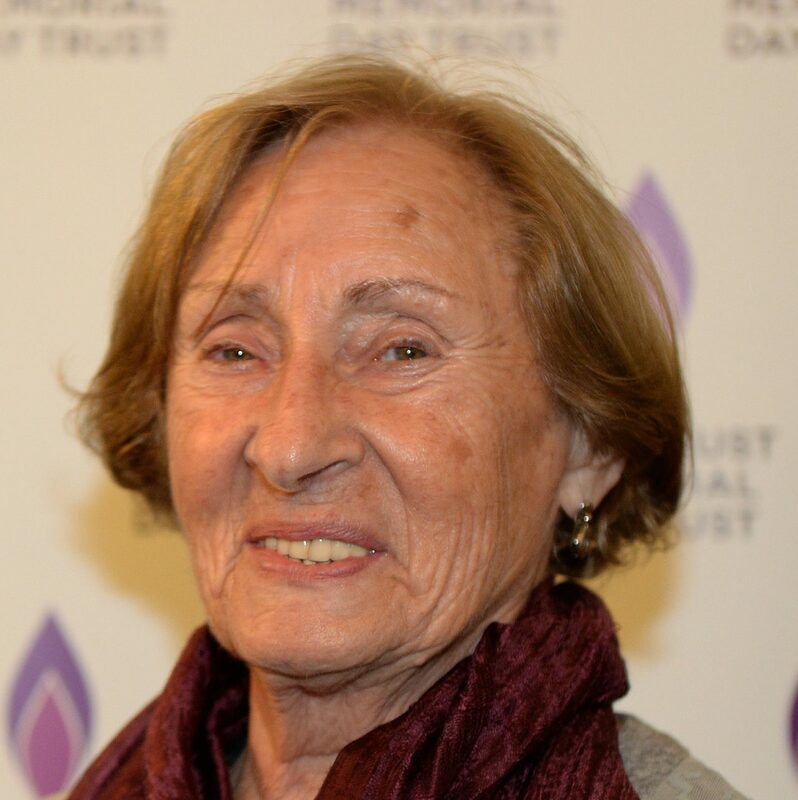 In 1944 Susan was sent to Auschwitz-Birkenau, where she was separated from her family. After the war, she found out that more than 50 of her relatives had been killed. Zigi Shipper is a survivor of the Holocaust. 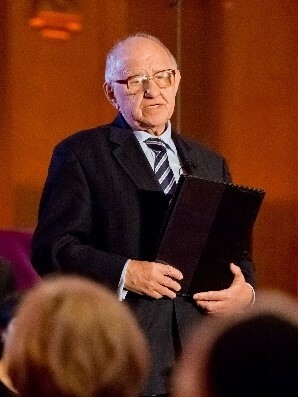 As a child, he experienced the Łódź Ghetto and several camps including Auschwitz-Birkenau. He was liberated after surviving a death march and came to England.